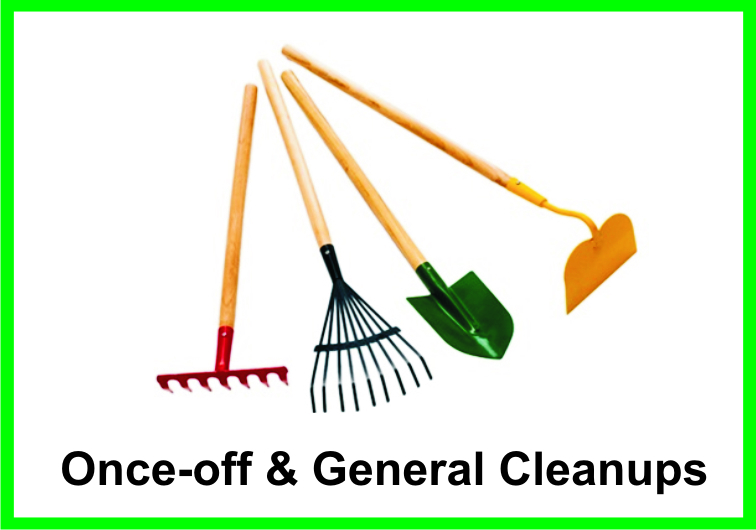 Garden Services Cape Town is a reliable gardening and maintenance company. 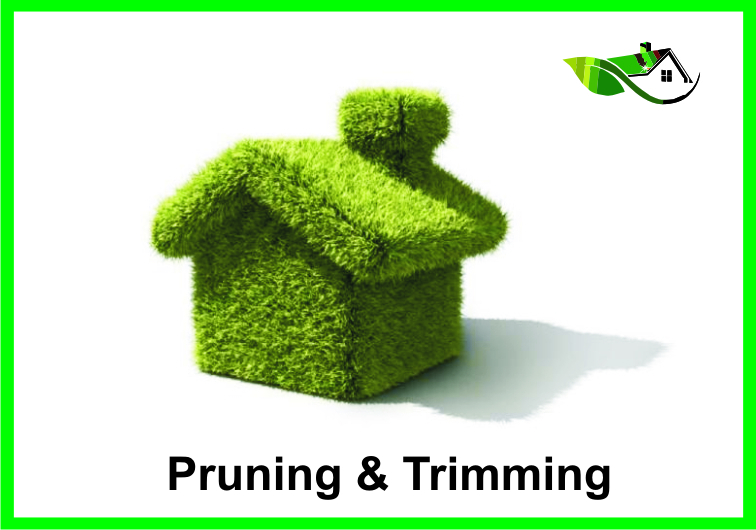 We specialize in garden lawn care service, garden maintenance service, grass care, cutting and roll-on lawn deliveries, cleanups, rubble removals, tree felling, pruning, landscaping, and refuse-removals in the northern and southern suburbs. We are local and work in CBD Cape Town, Vredenhoek, Gardens, Cape Town, Durbanville, Atlantic Seaboard, Seapoint, Tamboerskloof, West Coast-areas, Tablebiew, Edgemead and Bothasig. Contact us on 079 659 0274. 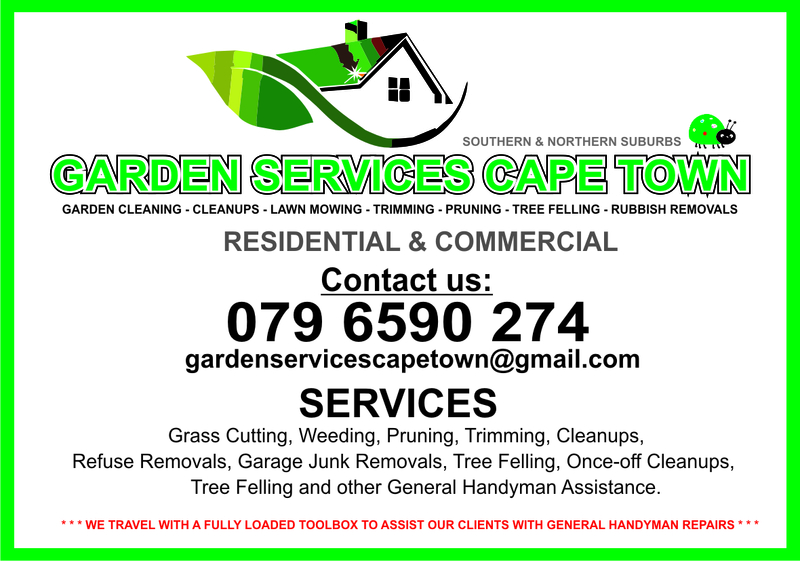 We at Garden Services Cape Town are often asked if we know people who can do handyman work or if we know any home fixers that are reliable and that provides quality handyman services in the northern suburbs and handyman services in the southern suburbs. We always recommend the #1 Handyman Cape Town. 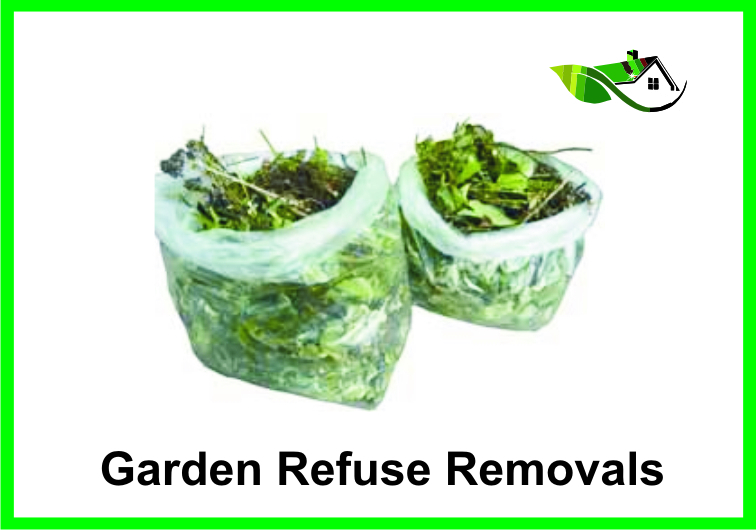 Copyright 2015 © Garden Services Cape Town. All rights reserved.